Ready for Bifocal Contact Lenses? Sick of your bifocal glasses? We have multiple solutions for contact lens wearers who have bifocal needs! 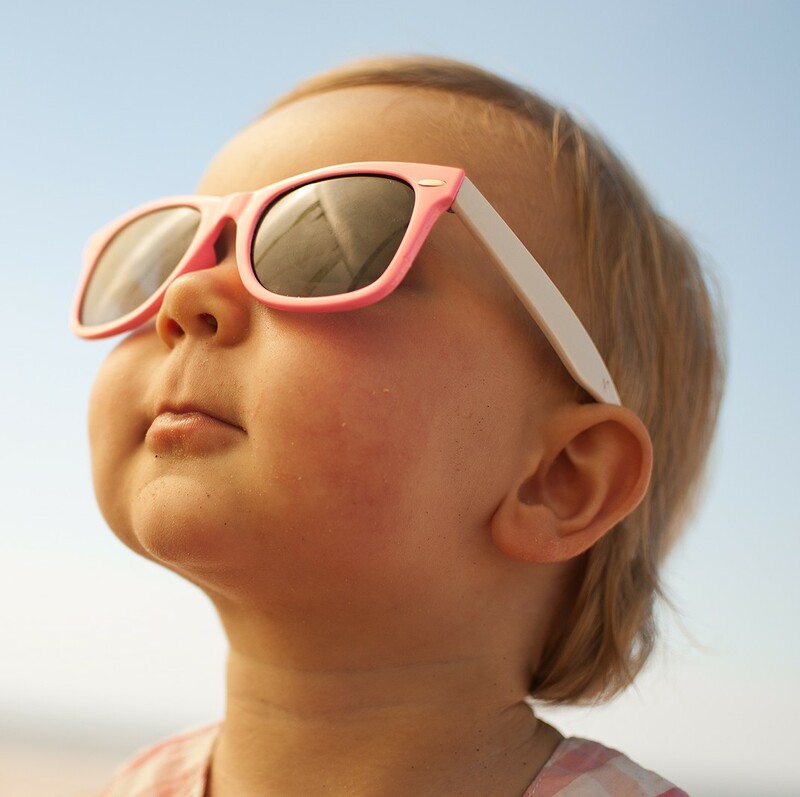 Did you know your child should have his or her eyes examined before the age of one? We carefully evaluate your child for common problems that parents might not see: crossed eye, lazy eye, near or far-sightedness, as well as eye health. Catch problems early! 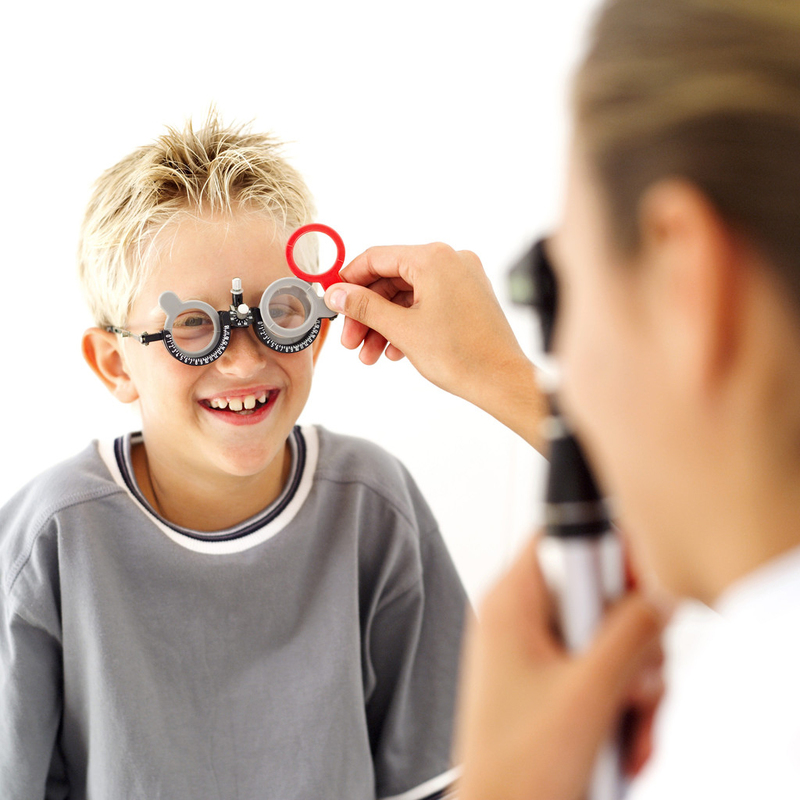 Schedule a pediatric eye exam at our Olympia Fields office today! Over 40 million americans suffer form one of the various forms of dry eye syndrome. Trust our doctors to help you to identify the source of your problem, as well as advise you on how best to treat it! Our Olympia Fields-based doctors will diagnose and offer the optimum treatment options. Glaucoma is the silent thief. In most cases no pain or discomfort. Trust our doctors to identify if you have glaucoma, as well as proper management of glaucoma.Early detection of glaucoma is essential! Our Doctors both diagnose and treat glaucoma in our Olympia Fields office. 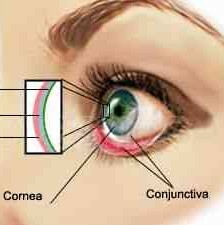 Our doctors are highly skilled in the fitting of all forms of contact lenses. Astigmatism, bifocal, cosmetic tinted, and even custom painted lenses area available in our Olympia Fields practice. We also fit rigid gas permeable, and scleral contact lenses for high astigmatism, keratoconus, and irregular corneas. Our office has thousands of frames, every custom lens, coating, tint, or custom component you can possibly imagine, all under one roof! Our opticians will help you select the exact frame and lens combination to suit your needs! Don’t forget safety eyewear or special designs for your workplace! Comprehensive vision care starts with general eye examinations. The doctors at Southland Eye in Olympia Fields are skilled in the diagnosis and treatment all vision disorders and eye health issues such as diabetes, glaucoma, macular degeneration and more. Southland Eye Associates is located on the second floor of the US Bank Building (formerly Charter One). Conveniently located on the corner of Vollmer and Governors Highway. Copyright 2017 l Southland Eye Associates, PC Developed by:	Neovix, Inc.